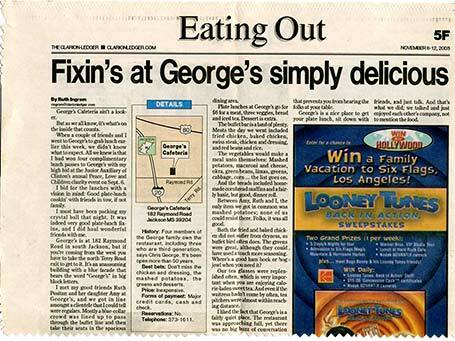 Catering by George’s is a third generation business specializing in food service. L.M. 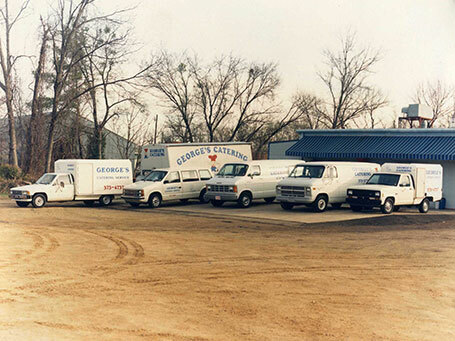 and Belva George established the company in 1948. 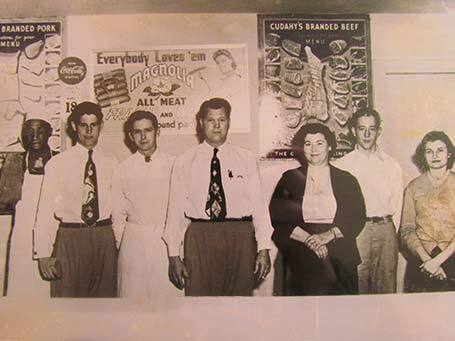 The original business started as a grocery store in South Jackson on Raymond Road. The Grocery Store was converted to a cafeteria in mid-1980. 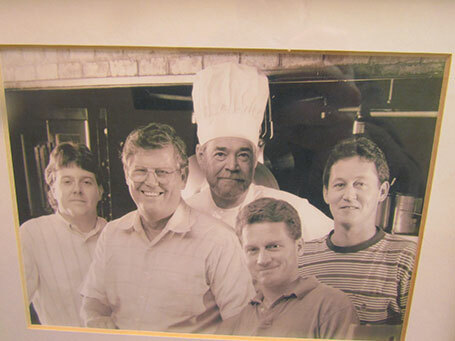 Over the years, the George family has evolved into an off-site catering specialist. Some of the Who's Who list of customers include former President Ronald Reagan, The Beach Boys, Jerry Lee Lewis, Dr. Arthur C. Guyton, and Brett Favre, just to name a few. 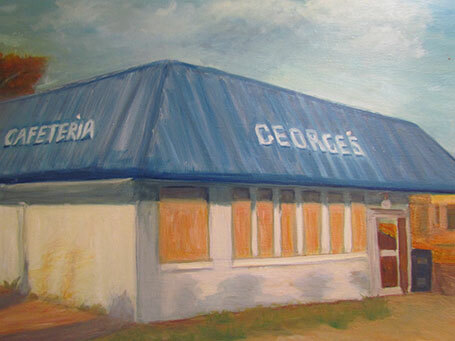 Catering by George’s has also provided services to Mississippi during the hardest times. 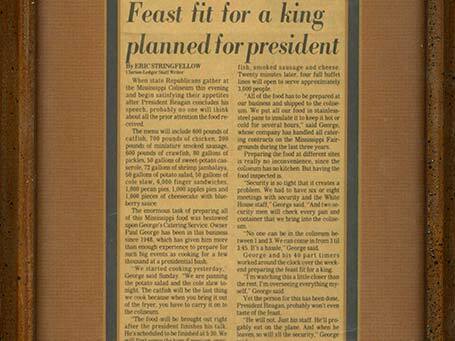 The company provided thousands of meals during the 1994 Ice Storm that hit the Mississippi Delta and during Hurricane Katrina in 2005. Catering by George’s corporate office is now located at their banquet facility Reservoir Pointe at Madison Landing on the Reservoir. Reservoir Pointe is a facility that caters to private parties including wedding ceremonies, receptions, rehearsal dinners, special galas, company meetings, and reunions. The company has been at this location for ten years.